Registration is open for the Holiday Card Exchange project. In this project, students share their holiday traditions by sending cards to their partners around the world. Register to participate on the Holiday Card Exchange forum by October 31, 2017. Classes in the northern hemisphere are invited to join the Daffodils and Tulips project to start plantings in November (the southern hemisphere cycle will start their plantings in April). Classes will being planting daffodils and tulips the last week of November either indoors or in outside gardens. 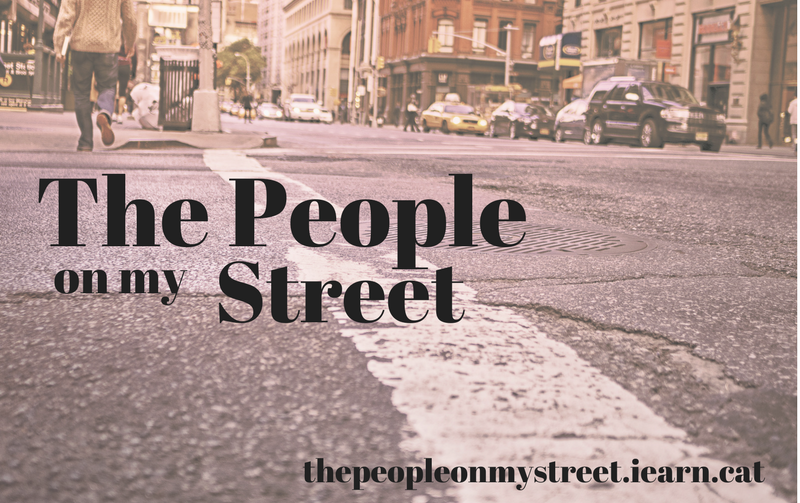 Join the project today to start the "getting to know you" activities before planting. You are invited to participate in iEARN Staying Healthy Project! This project enables students to develop a healthy lifestyle by adapting good eating habits and exercise to help keep their mind and body performing at their best. 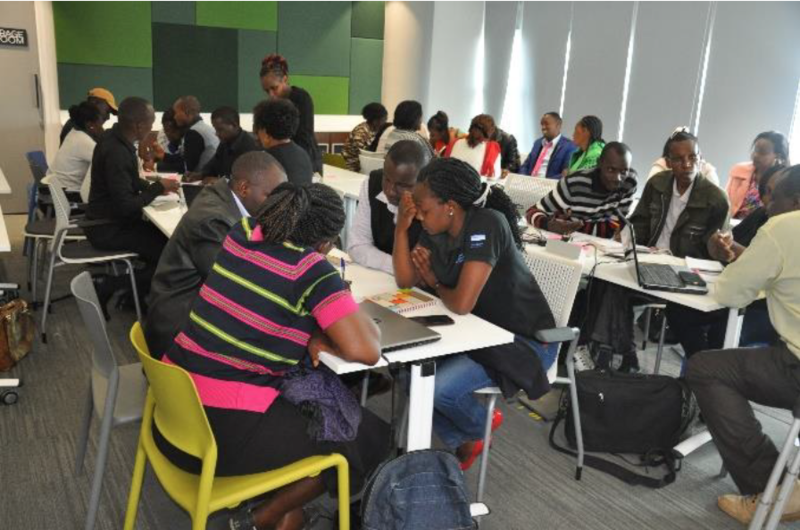 Visit the project forum in the Collaboration Centre and join the activities posted for the upcoming months. The Medicine in My Backyard project is seeking new project partners! This project is a preservation project that emphasizes transferring ancestral knowledge to--and preserving traditional plants for--future generations. In this project students play the role of ethnobotanists to investigate medicinal plants in their communities and read poetry written more than 900 years ago that helps reveal the healing power of plants. Join the project on the Collaboration Centre to take part in upcoming activities. Join iEARN educators and students around the world during the Global Education Conference, a free online event bringing together educators and innovators from held Monday, November 13 through Wednesday, November 16, 2017. The entire virtual conference will be held online using the Blackboard Collaborate platform. 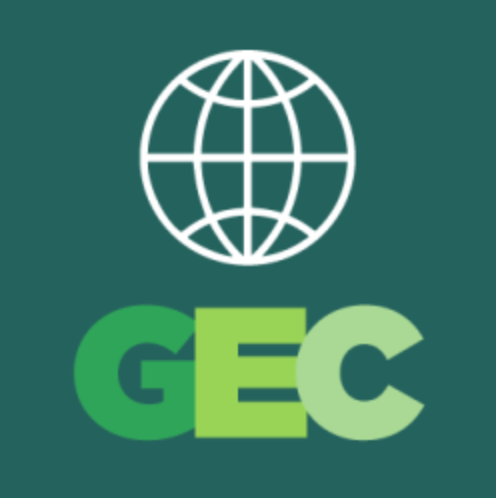 Check out a listing of iEARN presentations at the GEC and submit your session proposal before November 5, 2017. 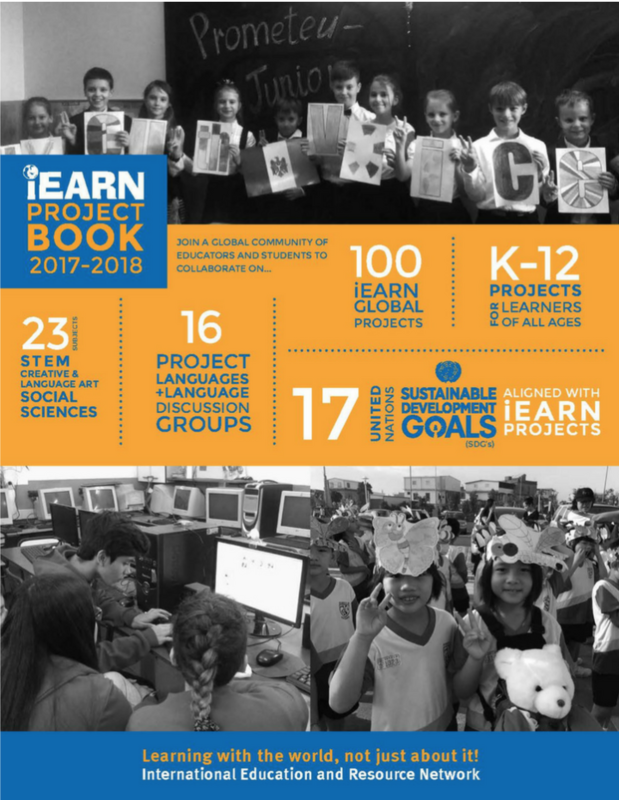 Check out the 2017-2018 version of the iEARN Project Book and learn about more than 100 projects in iEARN! Thanks to all iEARN project facilitators for your contributions to the project descriptions, and your ongoing hard work and enthusiasm, and to all the students and teachers who make these projects a success. Do you need help navigating the forums, posting discussions and replies, and sharing your media? Are you looking to update your notification settings? Check out the updated "Learning the Forum Basics" tutorials and make the most of the Collaboration Centre for your iEARN projects activities. iEARN Pangea hosted a 20th anniversary celebration of the 4th International Conferece of iEARN and 1st Youth Summit in Callús - Cardener, Spain in 1997. A few of the Catalan members of iEARN who were present at the conference 20 years ago rejoined to celebrate. Learn more about the anniversary at www.iearn.cat. 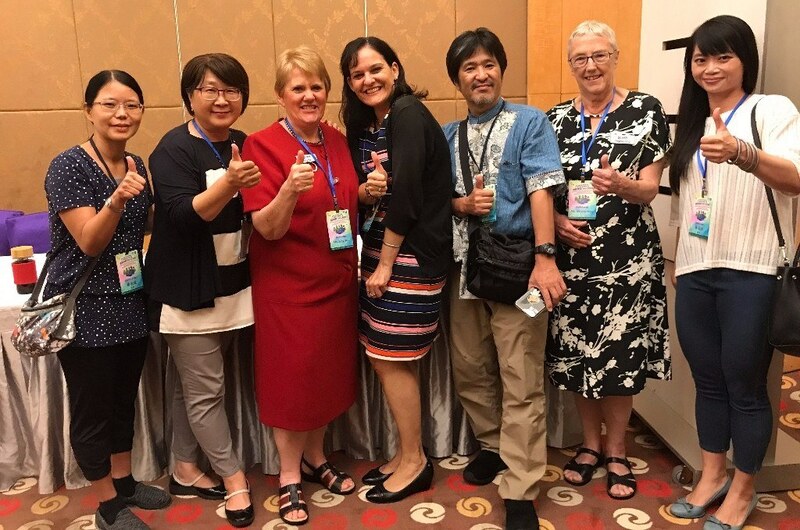 iEARN International Coordinators joined iEARN Taiwan at the International Conference on International Education for Primary and Secondary Schools: International Mobility and Talent Cultivation from October 19 - 20, 2017. 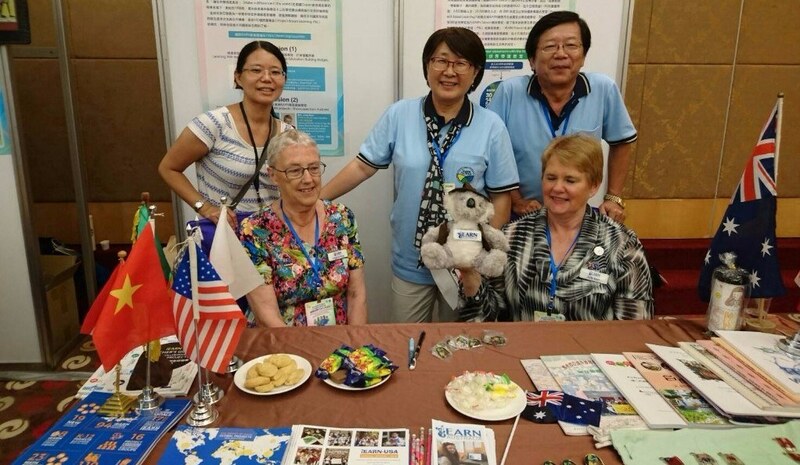 As part of the conference, iEARN teachers in Taiwan, Australia, and the US shared about iEARN project opportunities and their experiences. Check out the iEARN Taiwan website for more information about the event. iEARN India is hosting a national conference on Challenge Based Learning from November 1 - 2, 2017. As part of the conference, iEARN students will create and share videos on their project themes and will host a film screening of global projects during the event. Learn more about the event on the Teachers Forum.